Whether your company sells products, services, or both, December is a month that typically sees a spike in consumer spending. In fact, 20 to 40 percent of yearly sales for small and mid-sized retailers take place within the last two months of the year. And while the spending spectacle that is Black Friday is now behind us, it’s never too late to start creating exceptional campaigns and pieces of marketing material that will get your brand noticed. Whether you keep these creative ideas in your back pocket for next holiday season, or use them to hit the ground running in 2019, here are 5 creative marketing ideas that caught our eye this month. 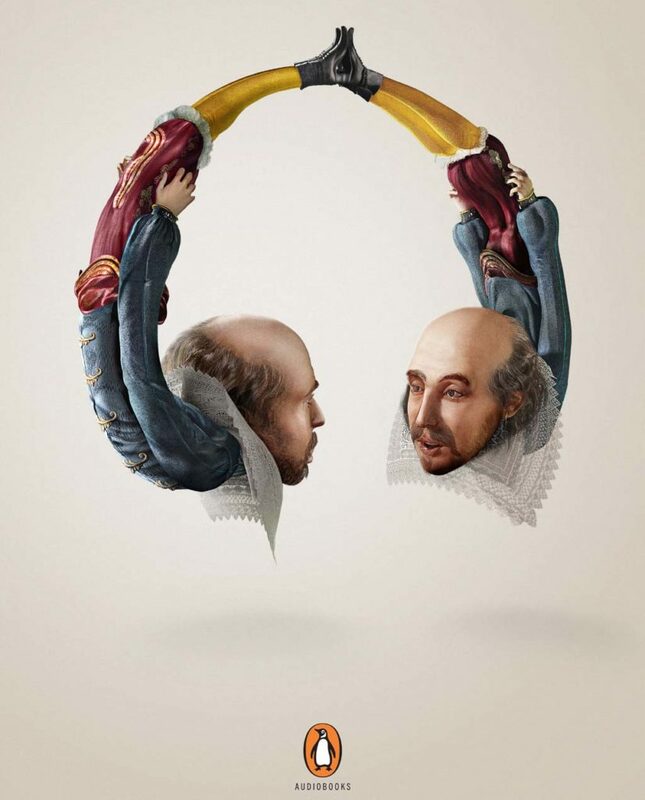 This award-winning print ad campaign increased awareness of Penguin Audiobooks by 15 percent and led to a 7 percent increase in sales within just a few days. Making a strictly audio-driven product tangible via a static print ad is certainly no small task. But, with a bit of creative thinking and exceptional graphic design work they were able to accomplish this without even needing a headline or supporting copy. 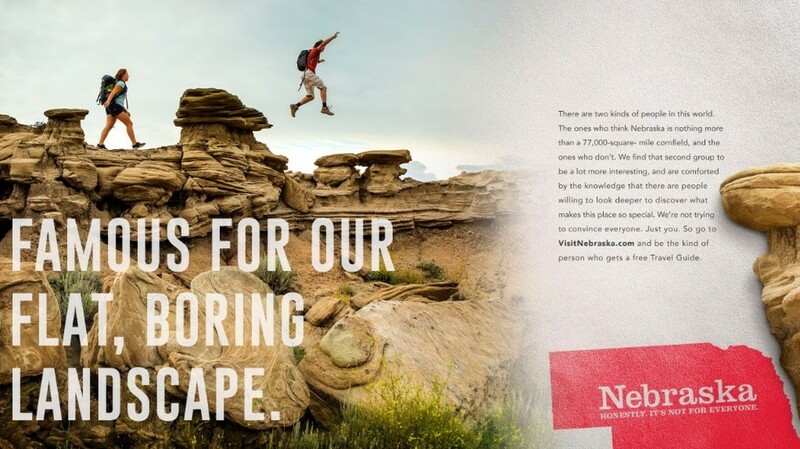 Nebraska’s recent marketing campaign “Honestly, it’s not for everyone” attracted a ton of attention both on social and from news outlets worldwide. The campaign fused honest Nebraska humility with a sizable dose of sarcastic humor in an effort to speak to out-of-staters and debunk common misconceptions. 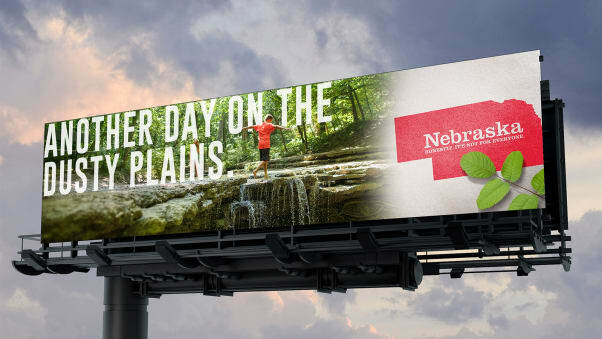 It all stemmed from a survey that showed the most common association with tourism in Nebraska was “there’s nothing to do there.” Instead of tip-toeing around that unfavorable sentiment, the tourism board chose to face it head-on. Whether this unorthodox campaign works or backfires is yet to be seen, but given that Nebraska was the least-visited state in 2017, they really have nothing to lose. Facebook Canvas ads are an excellent way to provide potential customers with interactive video and photo content that essentially functions like a microsite. The best part is, even if you don’t have a ton of experience creating websites, it’s quite intuitive to use. Plus, if you take the time to capture high-quality photos and video, it will likely keep users engaged with your brand much longer than a typical Facebook ad. 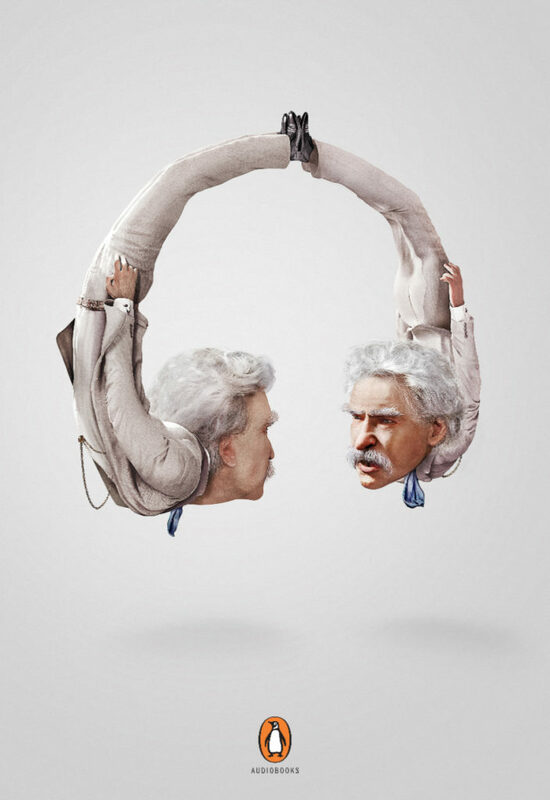 Below is one of many great Facebook Canvas ad examples. Content marketers spend a great deal of time trying to figure out exactly what type of content people want. 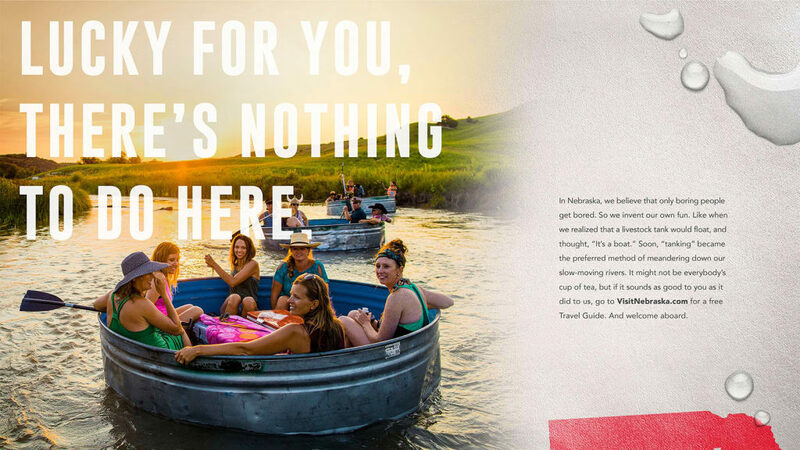 This next creative marketing example flips that idea around by instead focusing on taking away the exact content people don’t want. In the midst of a recent political election, the Washington Post generously granted online readers a break from the often repetitive and seemingly endless negative political ads. Instead, they simply showed various videos of puppies playing, cuddling, and just plain being cute. This not only positions their brand in a positive light (who doesn’t like puppies?) but it also still relates to the policial content produced by the daily newspaper. A subtle reminder that when people do want information on politics, the Washington Post has it. 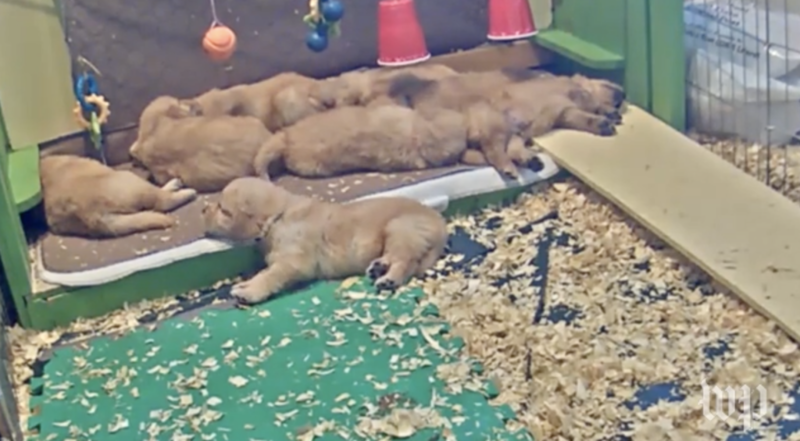 See the adorable 47-second puppy video. This last creative marketing idea will be hilariously relatable to anyone who has ever been part of a multi-person conference call. It’s a great example of scriptwriting and videography coming together to deliver engaging comedic content that went viral. If your struggling to get your video content noticed, remember that it sometimes requires thinking outside the box and not taking yourself too seriously. Interested in graphic design, copywriting, paid social media, or videography services? Contact Leverage to learn more about how we empower growth for organizations nationwide.